Click on the store page for our student distance learning programs. Bruce Lee had an idea to form the first non traditional fighting system that was the most effective the world had ever seen. Jeet Kune Do or JKD is the only non-classical Gung Fu system in existence today. Jeet Kune Do was born from Bruce Lee's idea to take the best of Wing Chun Kung Fu, American Boxing , French Fencing and Grappling to bring them together as the ultimate combat art, from the ultimate combat artist. We offer the finest in original Jeet Kune Do training and materials available anywhere, and only here can you get the original Jeet Kune Do Training Manual. The first original phase of JKD was Wing Chun. The second phase was combat modified Gung Fu. The third phase was grappling. This is the original JKD, not concepts. This is not to say one is better than the other, only that we deal with JKD core teachings that Bruce Lee taught, not techniques that he could have, or should have. Our exclusive training materials are not available anywhere else but here. With the World Jeet Kune Do Federation you get REAL JKD, just as it was taught at one of Lee's famous schools. The World JKD Federation are pioneers in Jeet Kune Do Video training and ranking. Our JKD DVD ranking system is the international leader in sales and in content. Our Original JKD videos are designed to give you the experience of being in a private lesson with our master instructors. Each video is focused on training you for a specific rank level. This way you actually learn JKD instead of having a bunch of moves thrown at you with no relevance like so many on the internet today. All videos are made by real Certified Instructors who know how to teach JKD and know how to make you advance in ranking and knowledge in the fastest time possible. We certify Jun Fan Kung Fu Schools worldwide, so you know when you see the World Jeet Kune Do Federation Certificate that you are getting the best Bruce Lee system training available. Be one of the elite. Join us and become a member and support the art. We will then help you with your Jeet Kune Do education either with our JKD DVD Training and Ranking Program, or help you find a Certified School in your area. We offer Student, Instructor, Apprentice Instructor, and School Certifications to individuals Worldwide. When Bruce Lee founded the system of Jeet Kune Do or Way of the Intercepting fist in 1962 he set off a firestorm of innovation and controversy. 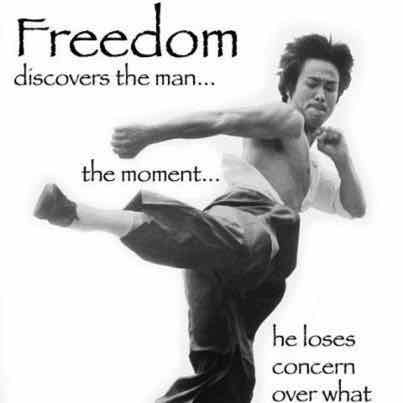 His book the Tao Of Jeet Kune Do is still the best selling martial arts book of all time. While more of a philosophy than a how to do JKD book, it still gives us insight into what Lee intended for his idea of what self defense could be. It is our goal that you find our teaching and information a valuable part of your journey in the Martial Arts, and that knowing us has made a difference in your life, and at last you have found a place where you belong. Let us help you cut through the confusion and find the real art. Learn JKD from the official source. Do you want to learn the original Bruce Lee JKD? We are the Official Website of Jeet Kune Do and we provide authentic and original training program intended by Lee. •	Master Instruction by Jeet Kune Do from Carter Hargrave, certified instructor and JKD Federation president. He is recognized the teacher of the year of Jeet Kune Do and is a certified second generation teacher of Bruce Lee School from the original member of the school of Bruce Lee in California. You will learn the real techniques. 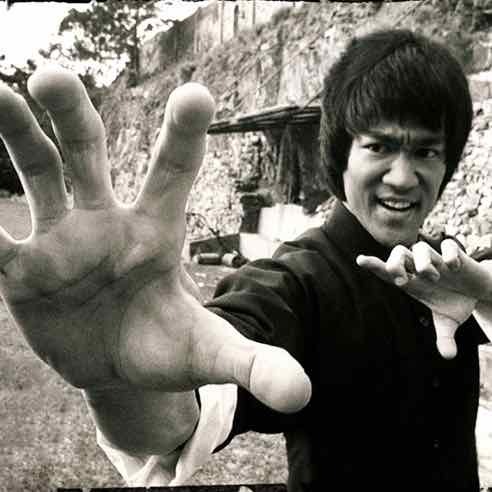 Most of Jeet Kune Do techniques offered by other associations today offer nothing but philosophies and do not have a lot to do with the established intensions and principles of Bruce Lee. With us, you can access the right training material in their original form as taught by him at his famous three original schools. We offer our clients with Copyrighted Curriculum and this means that you will not be able to find the original Jeet June Do in any other place. This is because it is copyrighted by us. The author of Jeet Kune Do Manual, Carter Hargrave shares the original techniques. 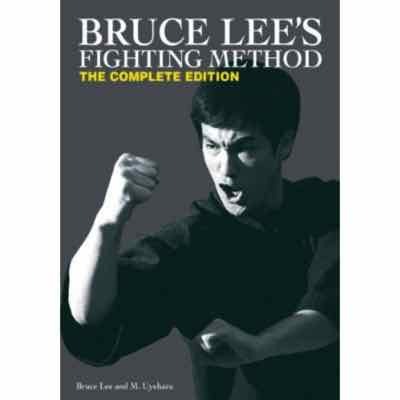 We also provide JKD Books – The writer of the Tao of Jeet Kune Do is Bruce Lee, who's book is the best-selling book of martial arts publication in history . This book outlines his martial arts thoughts and techniques and his self-defense sequence that comes in four parts provides an overture to JKD. We have taken a step more by offering the next best-selling manual or book on JKD, the original training manual of Jeet Kune Do. The manual is an international best-seller, giving details on the actual techniques that is taught at the famous school of Lee. This is the first ever manual of its kind and no others offer this information to the public. If you are wondering why you should choose us, we can give you lots of reasons. We are the leader in JKD and we are teaching worldwide for more than twenty one years. Not anyone has matched the success record we have as well as the student achievement. All of our staff are full-time, dedicated and experienced teachers. We have more than 8,000 members from all over the world who are supporting the martial arts of Bruce Lee. The members support us in bringing the original art to the public. We offer training in your area, or with our distance learning program, at your own pace. Every DVD will serve as a private lesson for every rank level. Allow us to test you. We are offering you the chance to uncover the authentic Bruce Lee moves, then make a video showing us just what you learned on the DVD and our Professor Hargrave will grade you. After ordering your test, you can email directly with the president of JKD who can answer every training question you have. When competed, you get to receive official certificate of Jeet Kune Do. Beginners are always welcome with us. We are using a step by step process with levels to through 12. Welcome to Jeet Kune Do!! The Way of the Intercepting Fist. Video yourself doing the moves you have learned and upload it to our select servers or mail us a DVD. 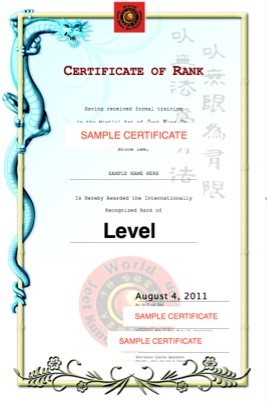 We grade them and give you feedback, then send you official JKD rank certificates. Find out more about the Bruce Lee book picture ad at the top of the page - Go to our books page. Click on the book The Bruce Lee Story for more great pictures and historical information on the life of Bruce Lee. We do not deal in politics of any kind. The World Jeet Kune Do Federation is focused on original techniques as taught by Bruce Lee, combat modified Gung Fu with grappling. Copyright 1993-2017 All rights reserved. The World Jeet Kune Do Federation is the official website owner for Jeet Kune Do. World Jeet Kune Do Federation is not sponsored by or affiliated with Bruce Lee Enterprises or affiliates and Carter Hargrave is the copyright holder of all website contents and logos. No part of The Official Website of Jeet Kune Do may be copied without written permission from the World Jeet Kune Do Federation.